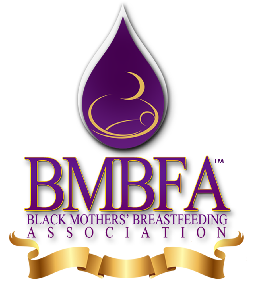 This year's Breastfeeding Month is a celebration of breastfeeding and pumping families and supporters as well as an opportunity to raise awareness of serious health issues in our community and our world. Please join us at the events below. *Beer is NOT proven to increase milk supply, but it is tasty! All Day Share your breastfeeding, pumping, and big kid latch photos with us from the comfort of your home OR from your favorite public location!